by using promo code “SPRINGTREAT” at checkout*. Overton, Founder and CEO of The Cheesecake Factory Incorporated. 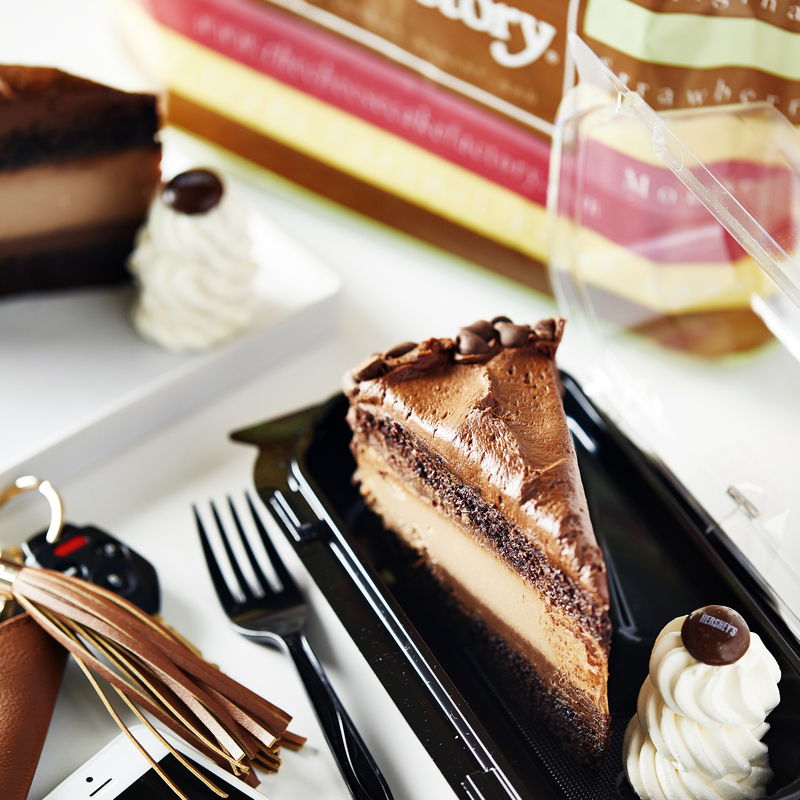 additional information, please visit thecheesecakefactory.com/delivery. The REESE’S trademark and trade dress are used under license.